Instagram is not only a fun app for personal use, it’s also a great marketing tool for all kinds of businesses and professionals to showcase their products and works of art. If you use both Facebook and Instagram for your business, you can actually tie them together so your images automatically filter to your business page or fan page instead of your personal profile. Now tap on the Settings icon in the upper right hand corner. Under Preferences tap on Share Settings. Instagram should now route you to Facebook where you’ll get a message asking if you give Instagram permission to manage your pages. Tap Ok.
You’ll now be routed back to Instagram where a complete list of all the pages you manage will now be present. 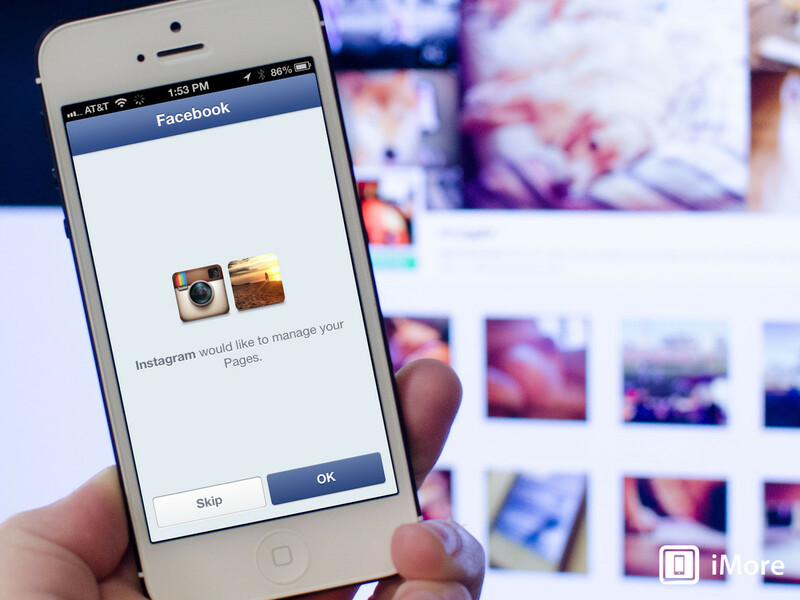 Just tap on the one you’d like your Instagram photos to automatically filter to. That’s all there is to it. If you ever want to change the way Instagram posts photos, you can always do so by performing the same steps above again.